If you work with a contract partner, why not coat with them? See why a multi-service partner has its perks. Designed as a one-stop custom metal fabrication shop, Anchor Fabrication offers coating as a value add-on to your final products. Not only will you save money and time through choosing our in-house coating services, you won’t see a difference in quality from a bona fide coating shop. 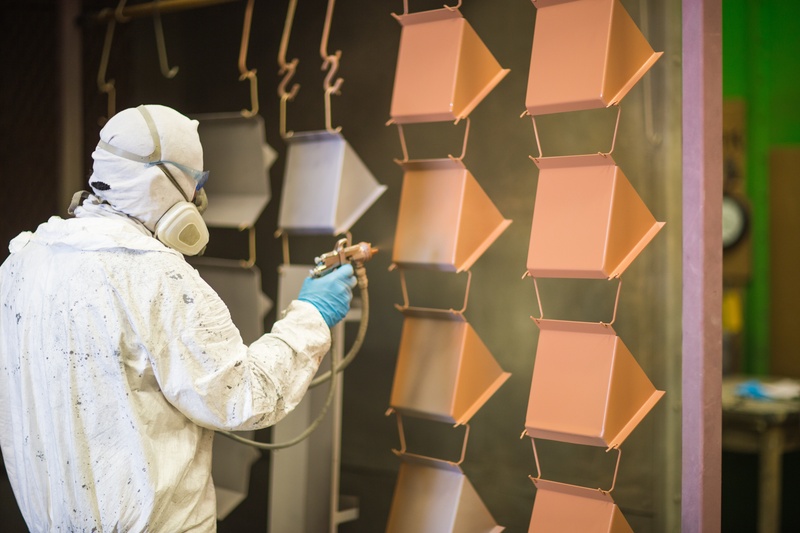 One of the most important parts of our process is that we quality check our powder coats up to a 3000 lb salt spray test. This ensures that the coats we apply to parts can withstand the elements and rigours of the field without deteriorating. We offer both wet coating and plasma coating, abiding by standards that limit and eliminate contaminants that affect the environment. We're one of several steel fabricators that offers coating services, but we've significantly invested in this department with our 224,000 sq ft welding and coating facility. With more than 100,000 square feet of coating space, our capacity for coating is impressive. Two separate large-scale automated and manual coating lines allow us to finish multiple products at once. Our current powder coating lines allow us to coat parts at 10'x10'x24' long at 6000 lbs (around the same as Yukon XL). We've recently upgraded our coating capabilities, so we have the capacity to handle multiple large-scope projects. 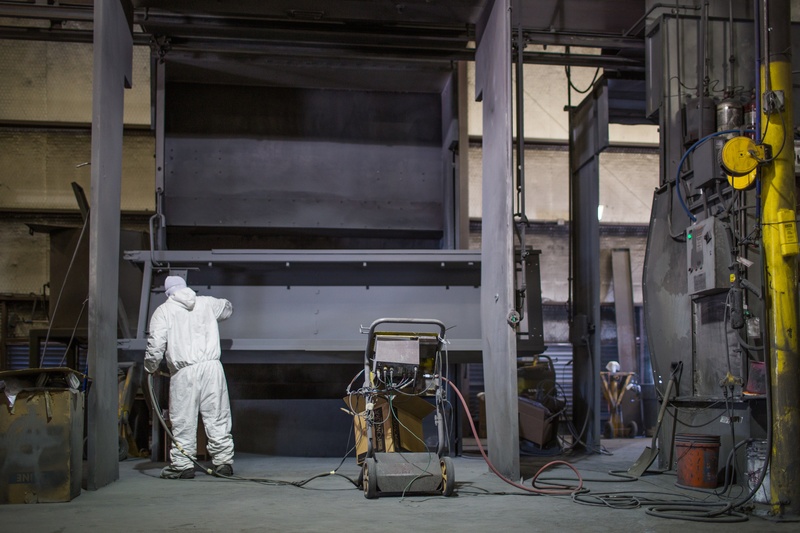 Our three custom coating booths grant us the capability to make a client’s coating vision a reality. Whether you require a simple base coat or a comprehensive multi-coat finish, you’ll like what you see. 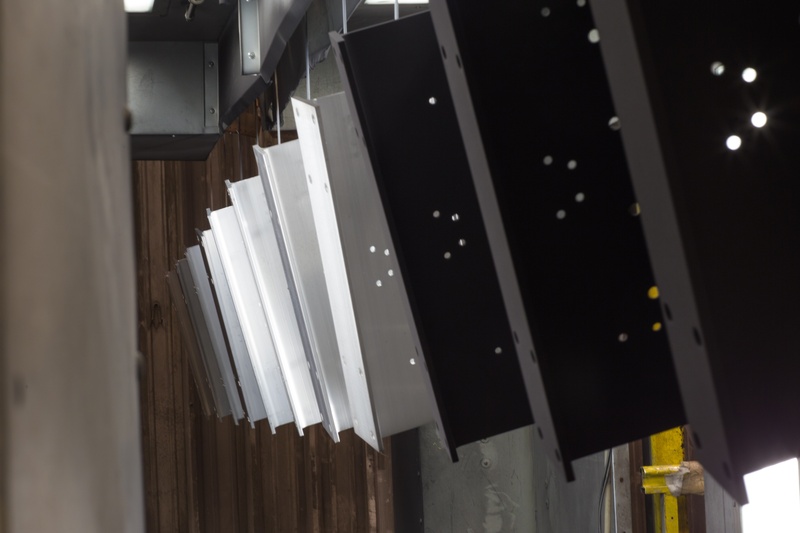 For even more durable coatings, we offer powder coating in addition to wet coating as part of our custom sheet metal fabrication offering. Connect with us to schedule your free assessment for your custom fabrication project.